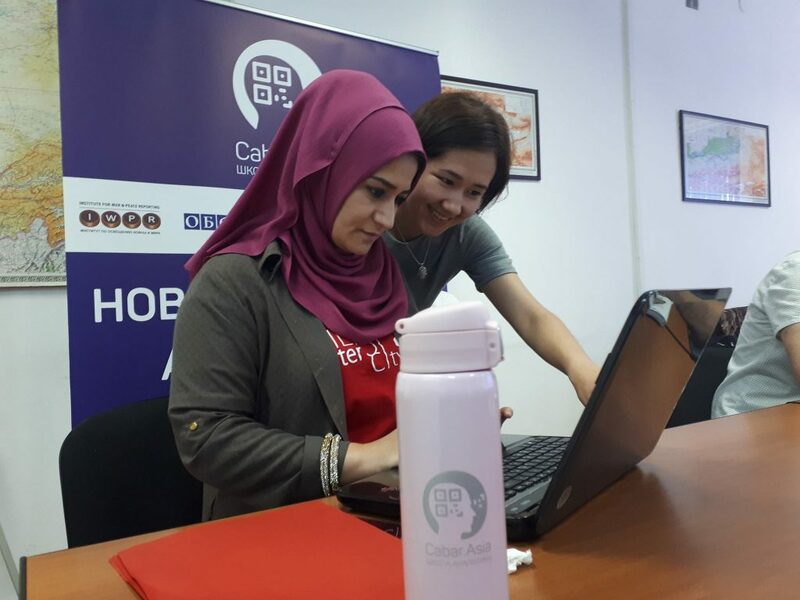 The CABAR.asia media school will let experts and journalists take part in on-going training through a series of video lessons and trainings from professionals. Our video lessons and training materials will be useful for all those who want to develop continuously either in writing analytical articles or in producing journalistic materials. This dynamic world has an impact on the development of journalism, analytics and a form of communication. This learning platform will enable continuous self-improvement to meet modern needs. The representative office of IWPR in Central Asia has held numerous trainings for journalists, civic activists and various experts for 18 years. Not everyone can attend these workshops, but now, due to this platform, each of you has an opportunity to learn together with IWPR. During this period, IWPR has gained solid experience and published a series of textbooks, guidelines, and training materials, which are available on the website of CABAR.asia media school. 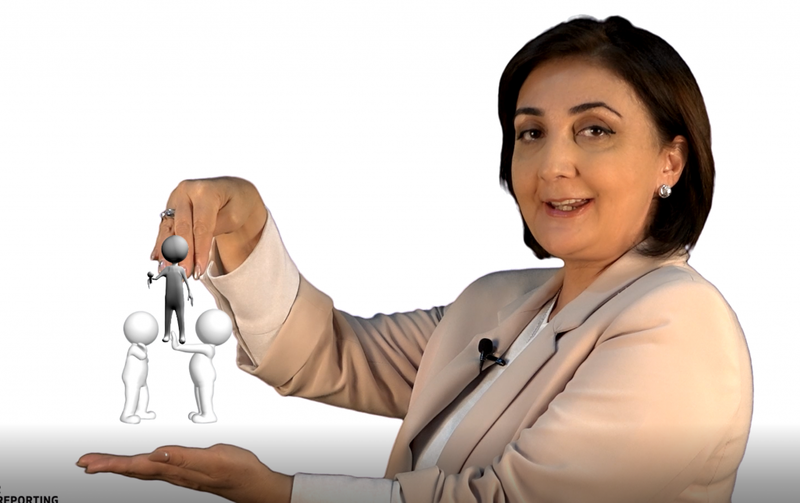 In these video lessons, experienced analysts, journalists and experts – both from Central Asia and from abroad – teach and share knowledge in their areas of expertise. These video lessons will constantly be updated and modified. The launch of CABAR.asia media school does not mean that IWPR will stop holding its “traditional” trainings. Language barriers or poor knowledge of Russian should not be an obstacle to professional development. That’s why this platform will have video lessons and training materials in Kazak, Kyrgyz, Tajik and Uzbek languages. The launch of CABAR.asia media school does not mean that IWPR will stop holding its “traditional” trainings; on the contrary, you can check the schedule of our future training events and apply for them. Even if you are not able to take part for some reason, you will have an opportunity to acquire this knowledge from the website of our media school. Expert and journalistic articles in this section are the result of the CABAR.asia School of Analytics, where young analysts and journalists from Kazakstan, Kyrgyzstan, Tajikistan and Uzbekistan have studied.